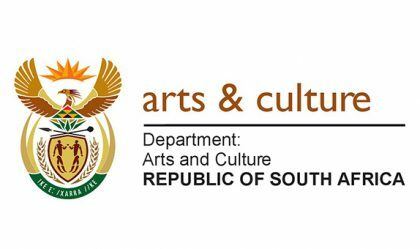 The 8th annual BUYEL’EKHAYA PAN AFRICAN FESTIVAL in keeping with its vision to pay tribute to diverse African art forms will be launching the inaugural BUYEL’EKHAYA FASHION DEVELOPMENT PROGRAMME in 2016. 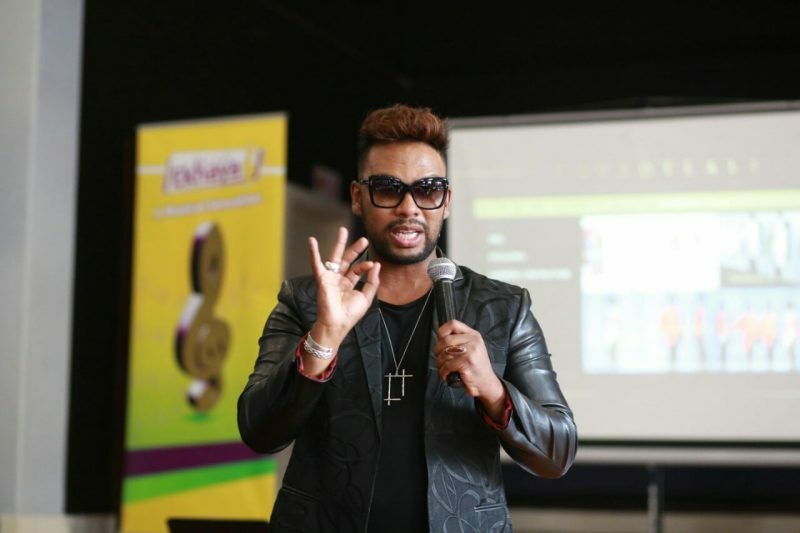 On Monday, 21 November 2016 DAVID TLALE facilitated a Fashion Development Workshop with aspiring young fashion designers and fashion design students at the Mariam Makeba Centre of Performing Arts in East London. Eight successful applicants attending the workshop will be chosen to participate in a ten day mentorship programme with renowned fashion designer THULA SINDI at his studios in Johannesburg from the 27th of November to the 6th of December 2016. In this period they will also design and produce garments to be showcased at the BUYEL’EKHAYA FASHION SHOW to be held on the16th of DECEMBER 2016 at the ORIENT THEATRE, EAST LONDON alongside DAVID TLALE, THULA SINDI, TINA NGXOKOLO and Mozambican designer TAIBO BACAR under the theme ‘Going Back to Our Roots’. The BUYEL’EKHAYA FASHION DEVELOPMENT PROGRAMME is an empowerment initiative of the BUYEL’EKHAYA PAN AFRICAN FESTIVAL and is made possible through the generous support of the FIBRE PROCESSING & MANUFACTURING (FP&M) SETA, SABC and South African fashion designers DAVID TLALE and THULA SINDI.